Who was the greatest frontman in the sphere of Australian pop during the 1960s? Billy Thorpe? Normie Rowe? Gerry Humphrys? Jim Keays? Jeff St. John? Russell Morris? 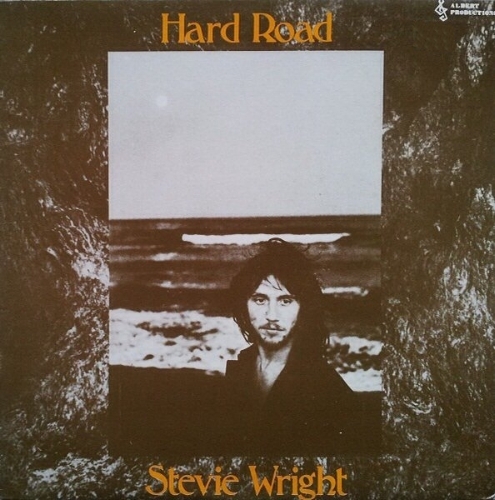 Of course, they were all incredible but the honour really belongs to the extraordinary Stevie Wright. The Easybeats wouldn’t have been The Easybeats without his presence.